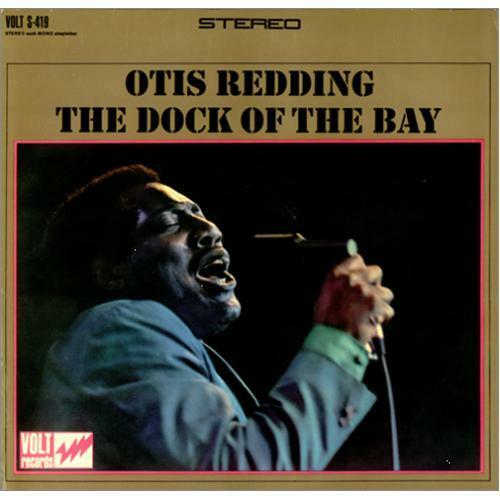 Special guest Carolyn Beaumier joins the show to talk about Otis Redding's posthumous hit "(Sittin' On) The Dock of the Bay thus pulling us out of our 90's rut. Pardon for poorly balancing my microphone creating some tinny audio. Also sorry about the rain tapping on the air conditioning unit. And someone turned off our lights so we recorded in the dark.